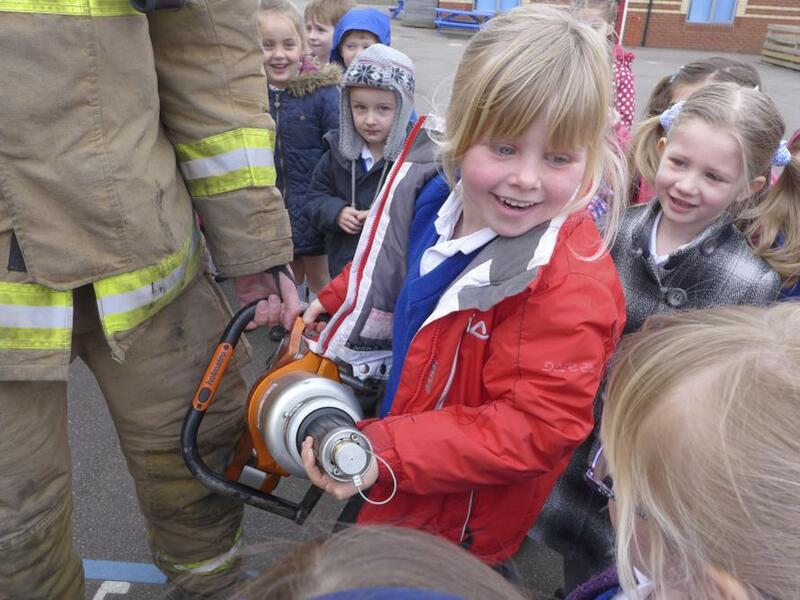 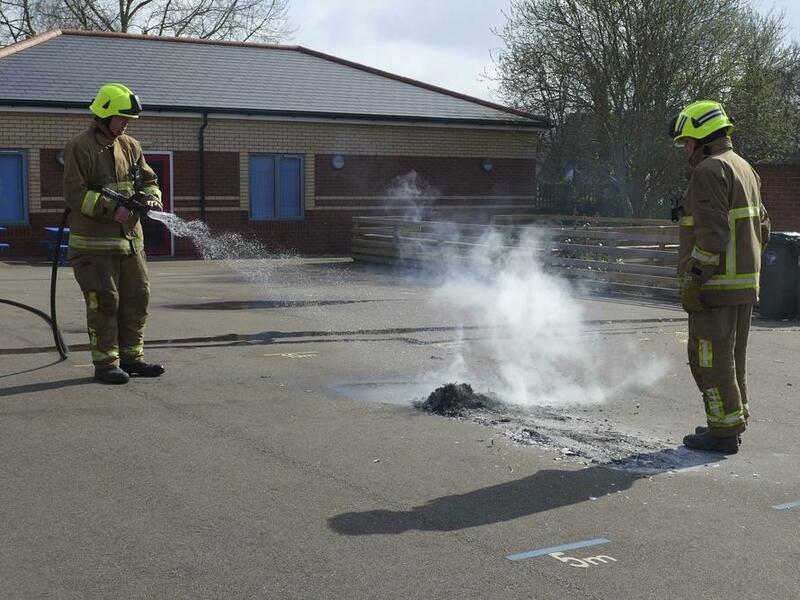 “FIRE…FIRE!” was the shout as the children in Class 1 re-created Pudding Lane on the playground. 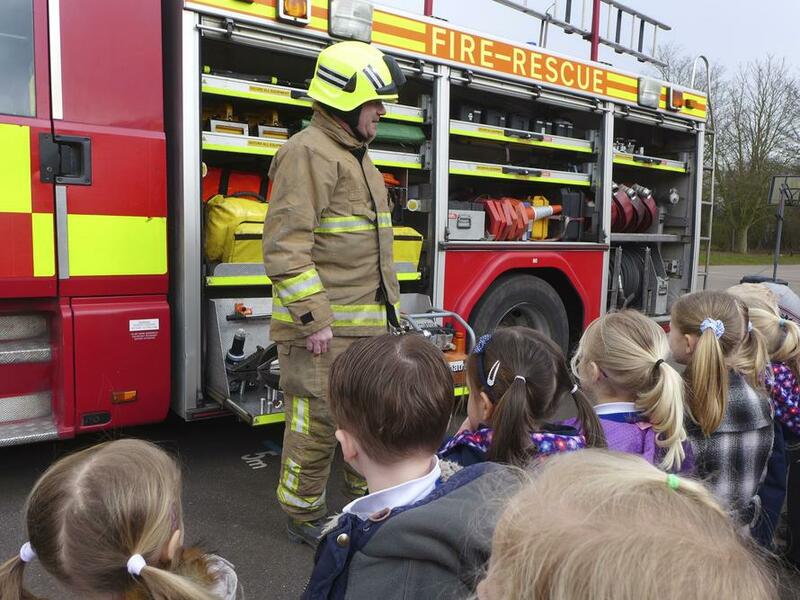 Through out the term they have been engaging in a wide variety of work based on The Great Fire of London. 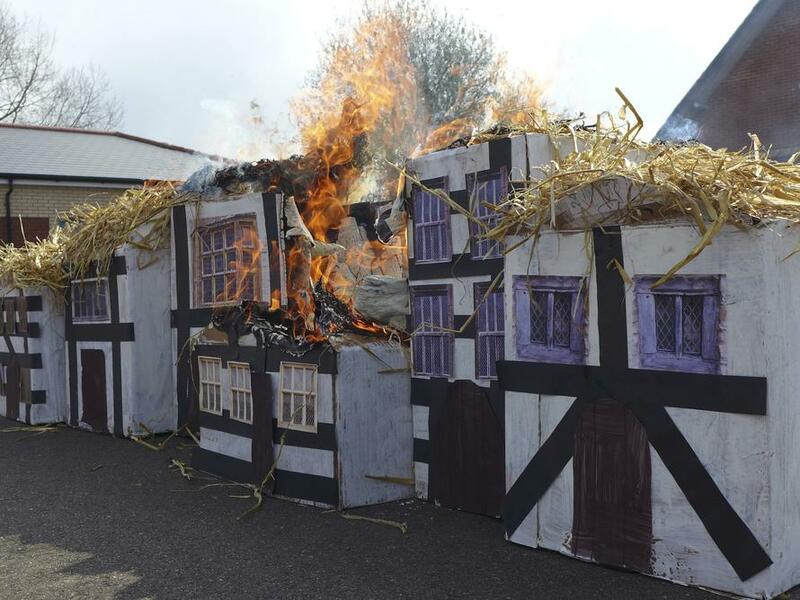 They have created dance routines and brilliant pieces of art, they built houses and looked at a wide range of artefacts and have also written some fascinating pieces of literature. 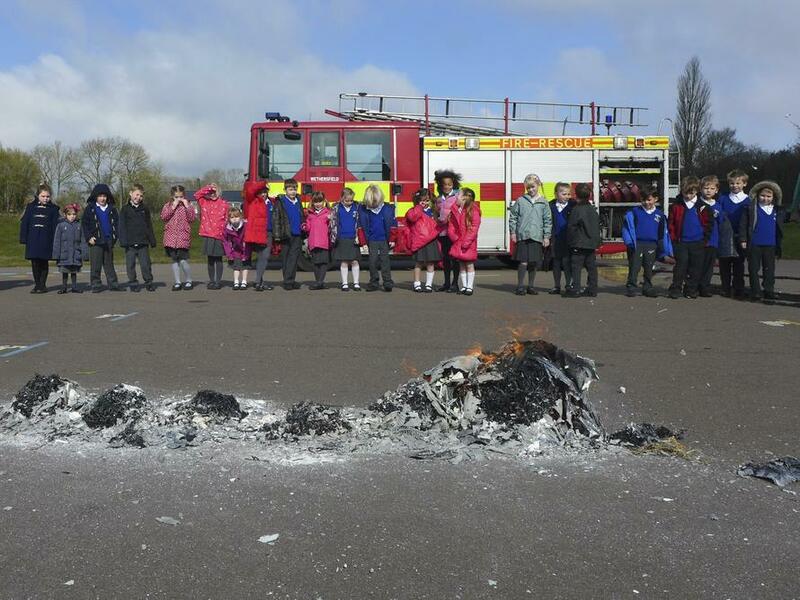 However, the highlight of the term was the fire itself. 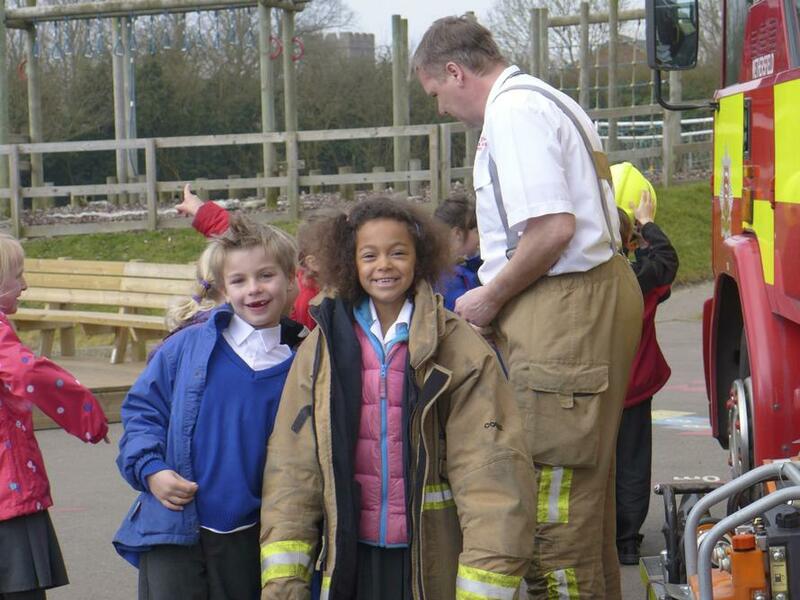 Fortunately Wethersfield’s Fire and Rescue Team were on hand to keep everything under control!